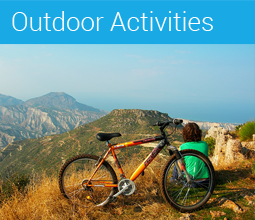 Need some time to re-balance and find yourself? 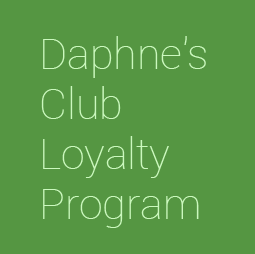 Here at Daphne’s Club Hotel Apartments we will suggest the best wellness options available in and around our hotel. No holiday, long or short, in the winter or in the summer, could be complete without some pampering. So, at Daphne’s Club we have come up with the perfect solution for you: we suggest you combine visits local spa centres, such as the Spa Hotel Le Convivial and Sikyon Coast Resort & Spa, with wellness activities here at the hotel, such as private sessions of yoga or pilates and a variety of different massages (aromatherapy, thai and shiatzu). 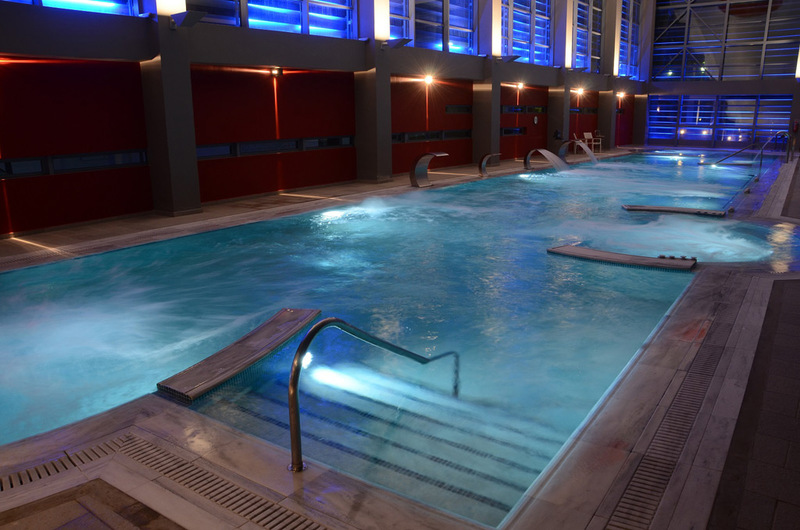 At Daphne’s Club Hotel Apartments we are extremely lucky to be close (less than an hour’s drive) to one of the best hydrotherapy centres in Greece. 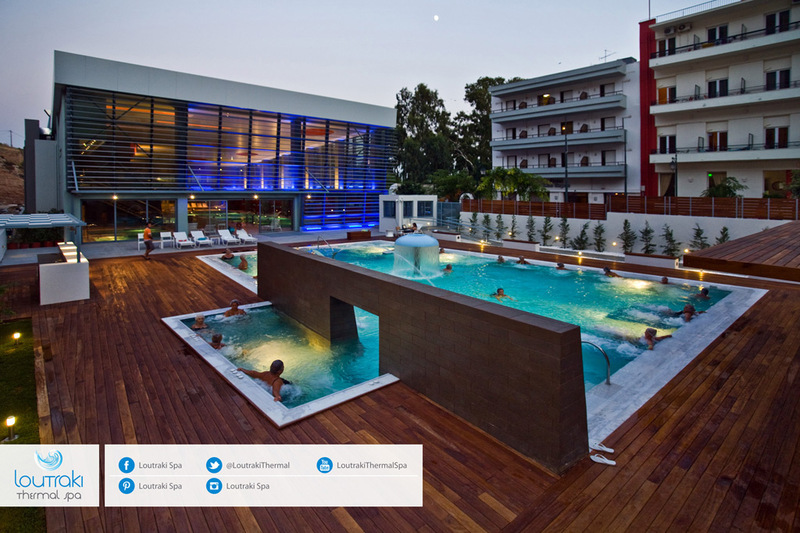 The wellness centre of Loutraki, dating back to antiquity of course (! ), has been recently renovated and is open once more to the public. Check out its website for more details and price lists.